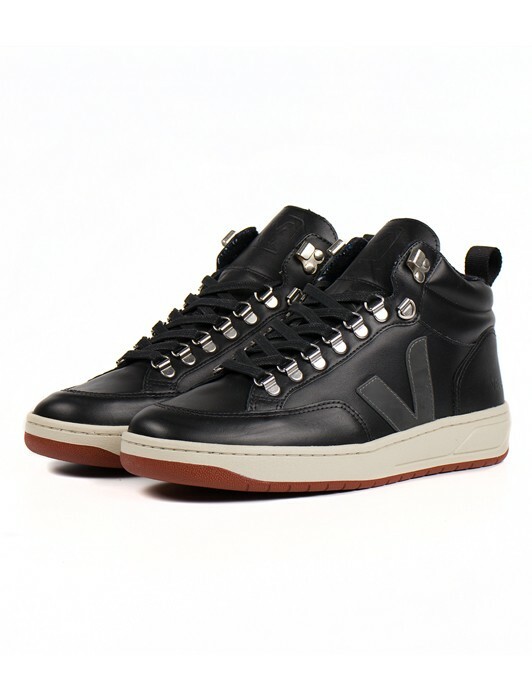 ON RENEWING ITSELF WITH TALENT. 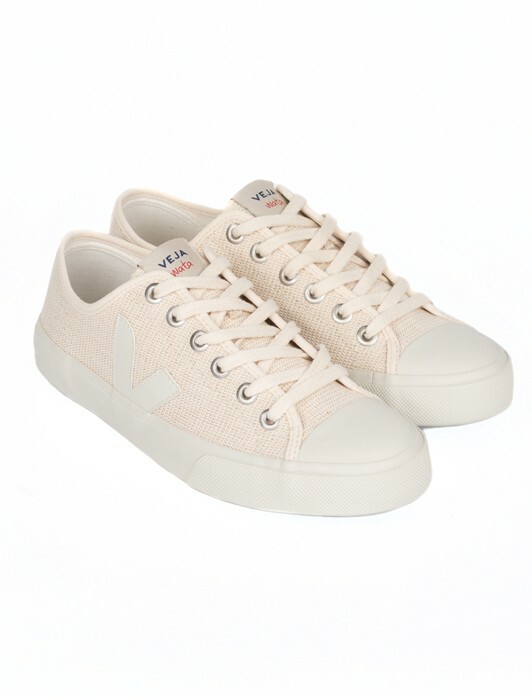 * Nothing more, nothing less. 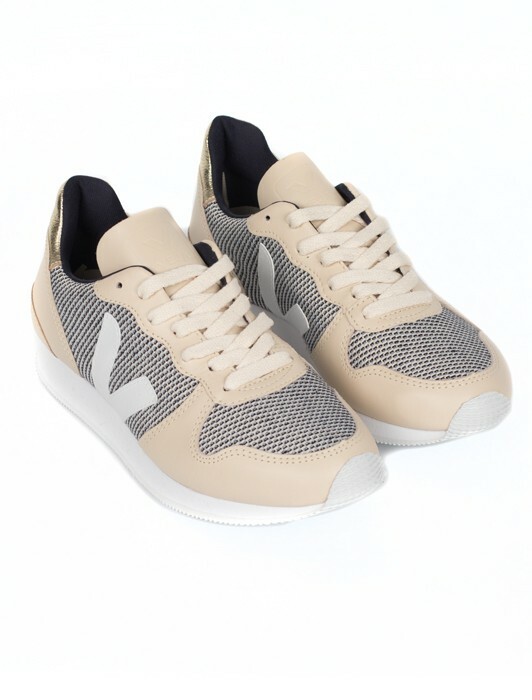 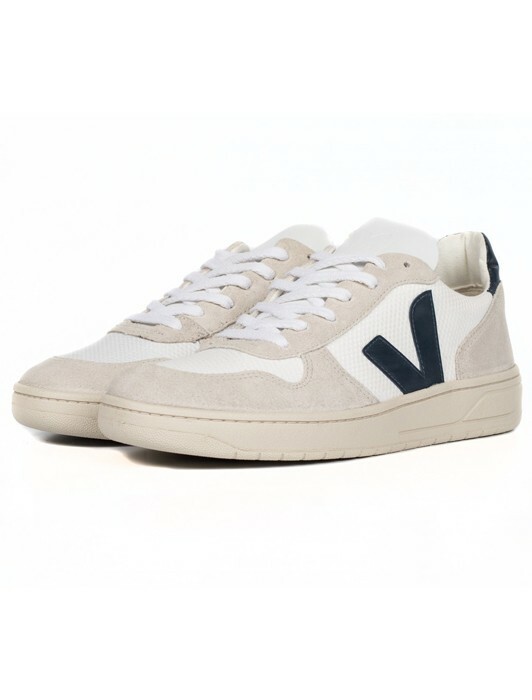 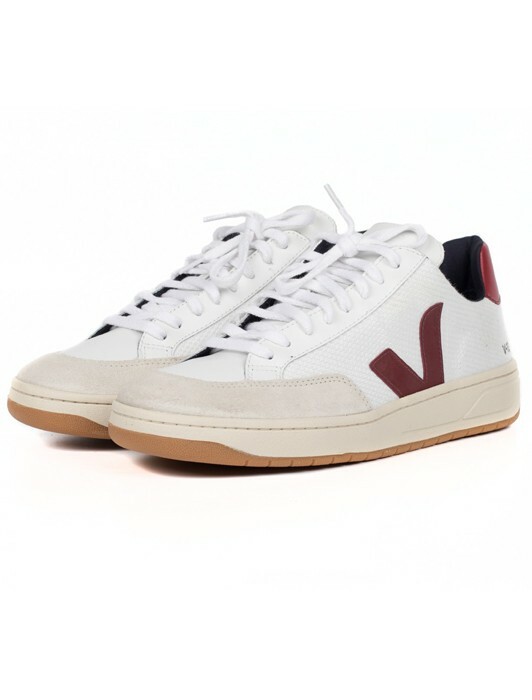 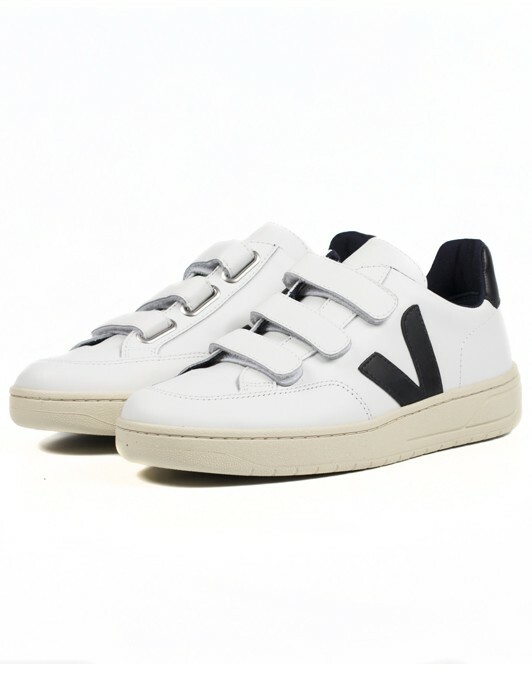 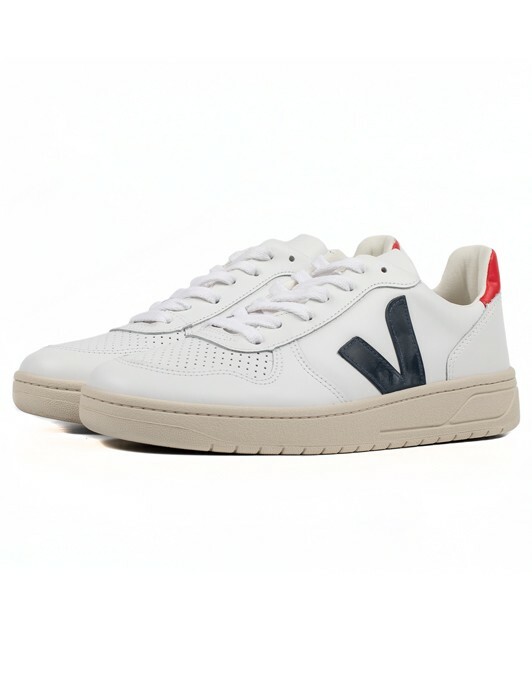 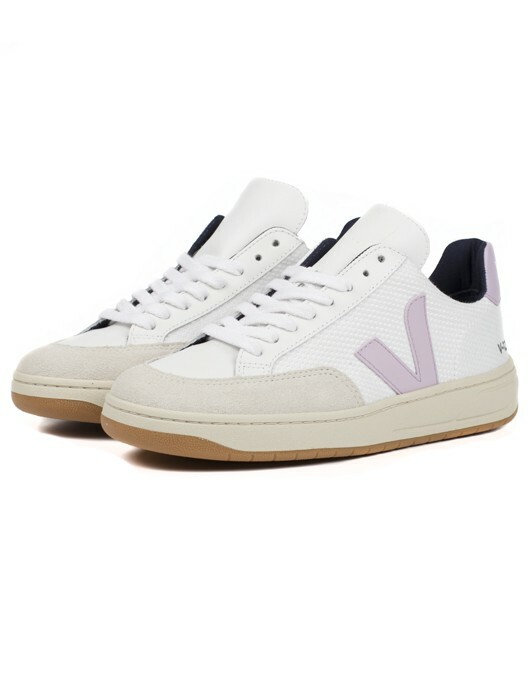 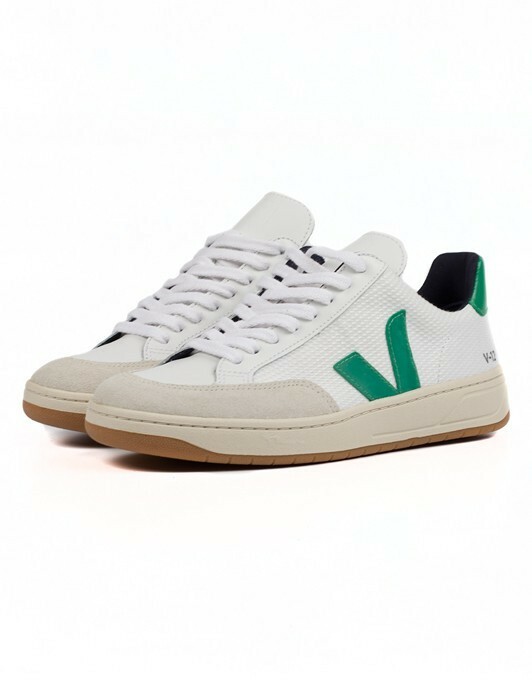 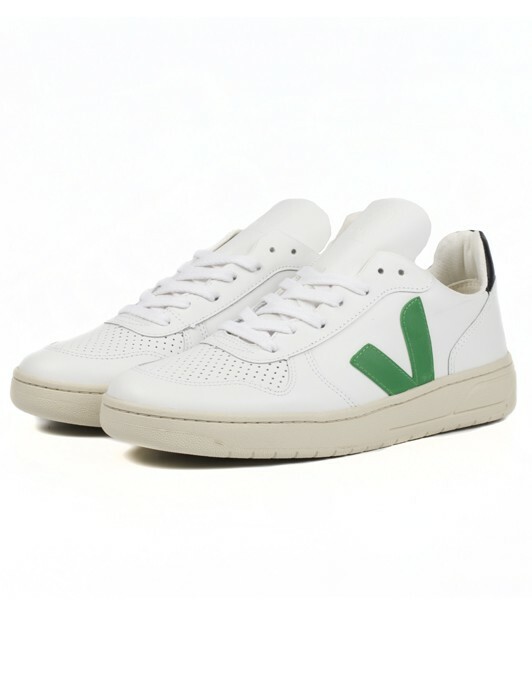 Veja succeeded, in almost 10 years, in making the ideas of elegance & eco-conscience coexist, by doing iconic* sneakers. 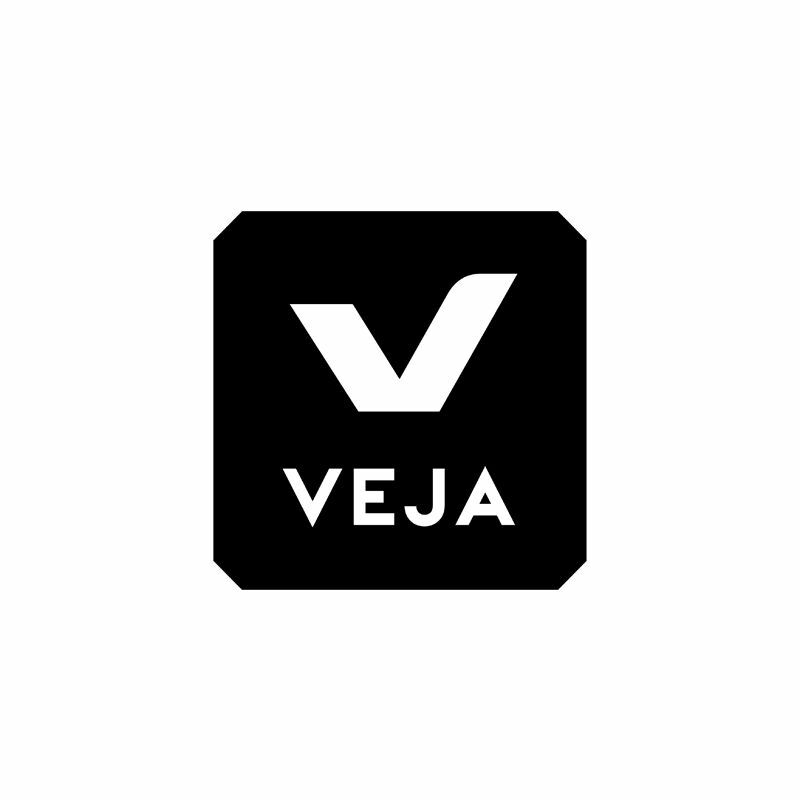 By being a pioneer in using organic materials & fair trade materials, Veja also developed itself in accessories & bags : how to renew itself with talent.